Tuesday update: Dukes Oceanfest postponed again. The city and country is testing and accessing the water in Waikiki and will let us know event status. Jim Fulton, event director, said we can finish all heats plus all the beach events are on! 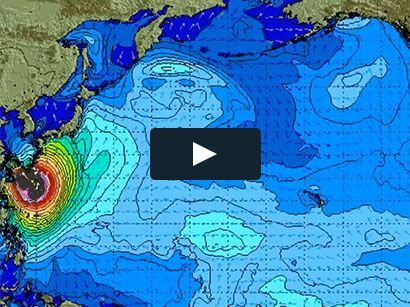 Monday: It’s ironic as its a special day in surfing history and current surfing affairs. Happy 125 Birthday Duke! We’re going to take a day off as Mother Nature poors heavy blessings over Hawaii Nei! 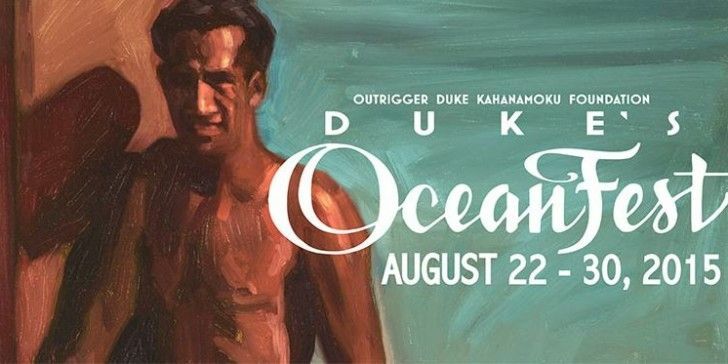 Duke’s OceanFest is held each summer in Waikiki in honor of Hawaiian legend Duke Paoa Kahanamoku, who is fondly remembered as the greatest waterman who ever lived, and Hawaii’s ambassador of Aloha.